Welcome to the latest entry in our Bonus Round series, wherein we tell you all about the new Android games of the day that we couldn't get to during our regular news rounds. Consider this a quick update for the dedicated gamers who can't wait for our weekly roundups, and don't want to wade through a whole day's worth of news just to get their pixelated fix. Today we've got an adorable cat-based card game, a quirky and oddly gross-out slingshot platformer, a retro tile-based puzzle game, a limitless 2D platformer, the latest Talking Tom pet simulation, and a Power Rangers card game. Card Thief is a new solitaire game from the creator of Card Crawl. 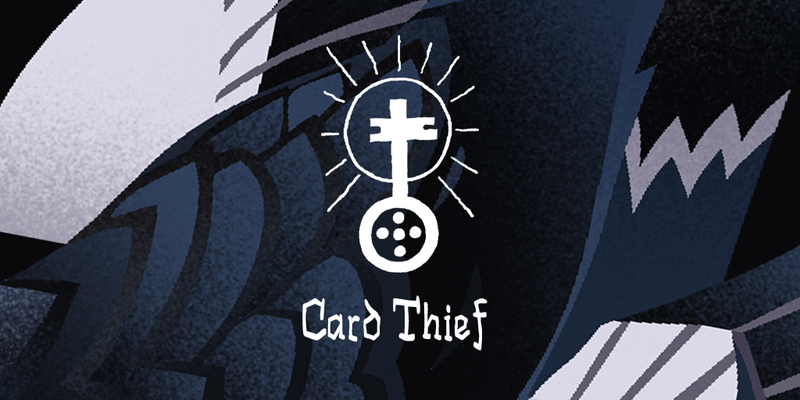 Unlike Card Crawl's dungeon crawling themed gameplay, Card Thief is focused more on a stealthy risk/reward mechanic. You will be sneaking around in the shadows and thieving treasure, all while avoiding enemies and traps. This is done in order to compete for the high score in each of the game's four heists. Hearthstone: Heroes of Warcraft, is a pretty awesome game that combines simplicity, strategy, and luck better than any other card game I've tried. Since being introduced to it a few months ago, I have played more matches than I care to admit and, for the most part, I have thoroughly enjoyed it. That is, until recently. Over the past couple of weeks the game has gotten really stale. It seems that every day I play against the same 8-10 decks that everyone uses and that is getting kinda old. The wonderful (and awful) thing about Hearthstone is that just as players are refining their decks to perfection to dominate the game, new cards are introduced that turn everything upside again.